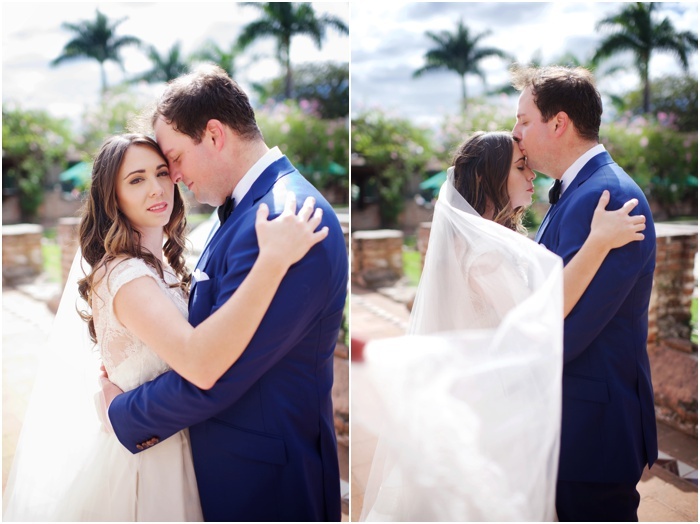 I can't think of a better way to roll out of 2016 then getting to photograph Sara and Lance's wedding. 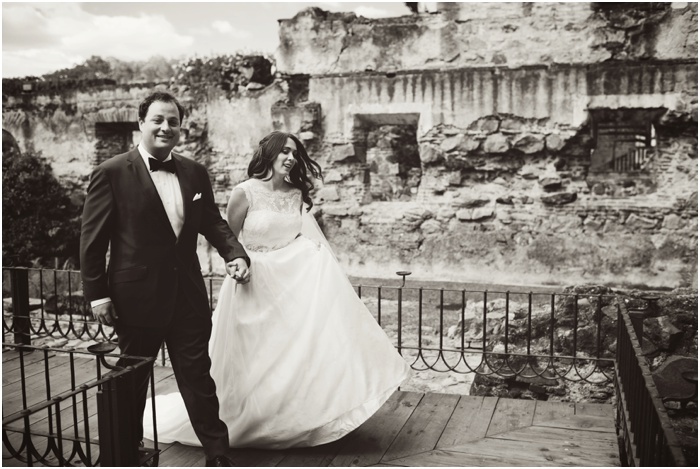 I've know this amazing couple for several years. 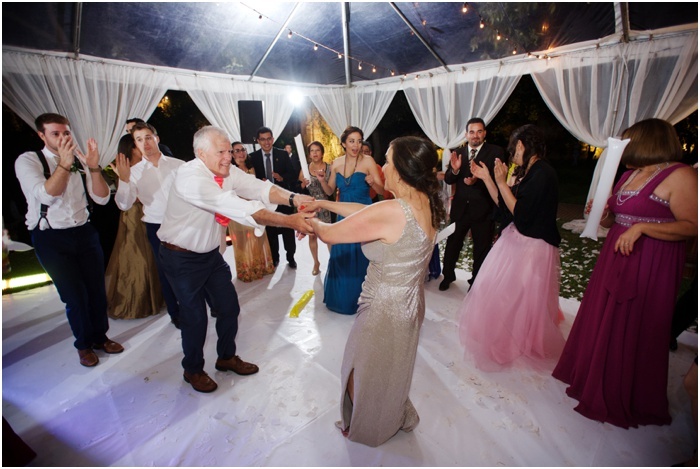 They are some of the most genuine and generous people I have ever met in my life. 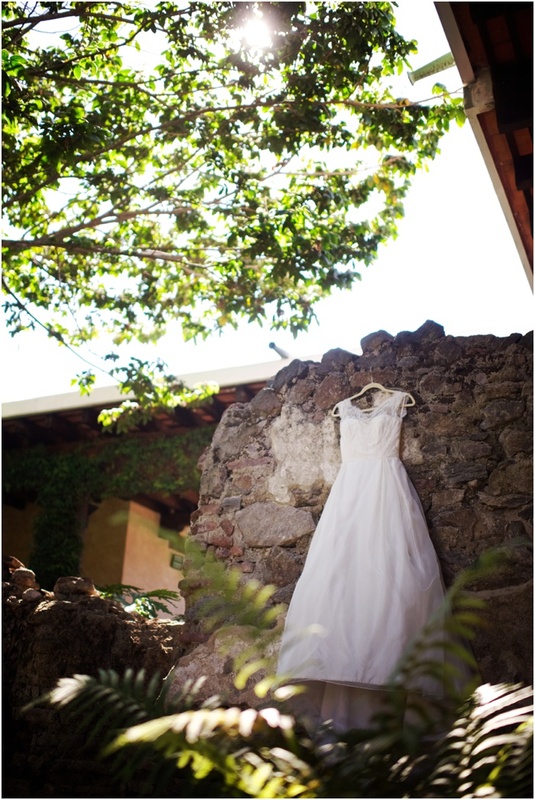 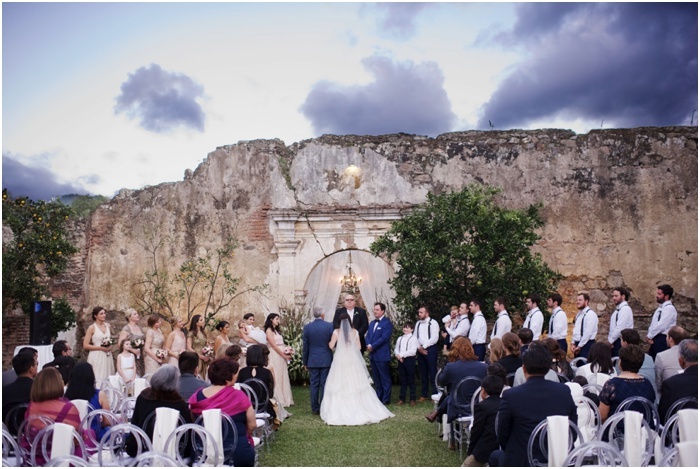 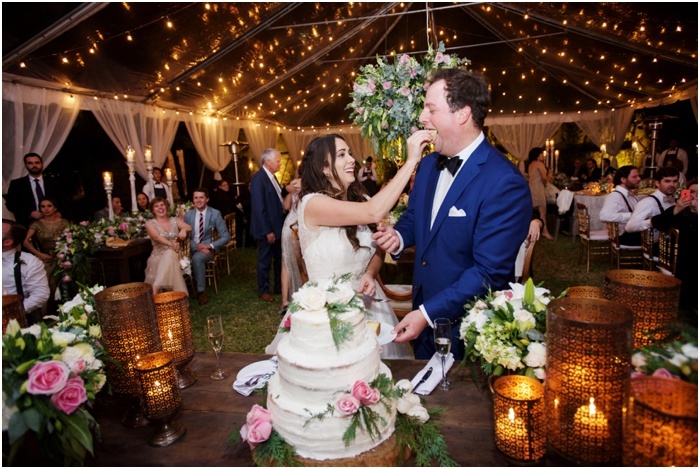 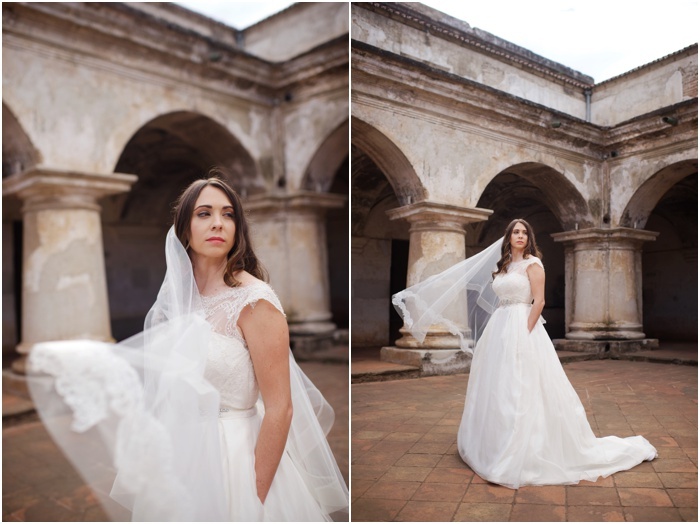 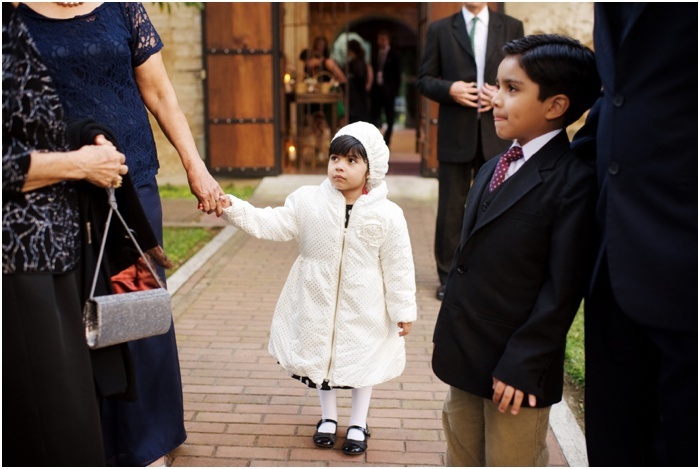 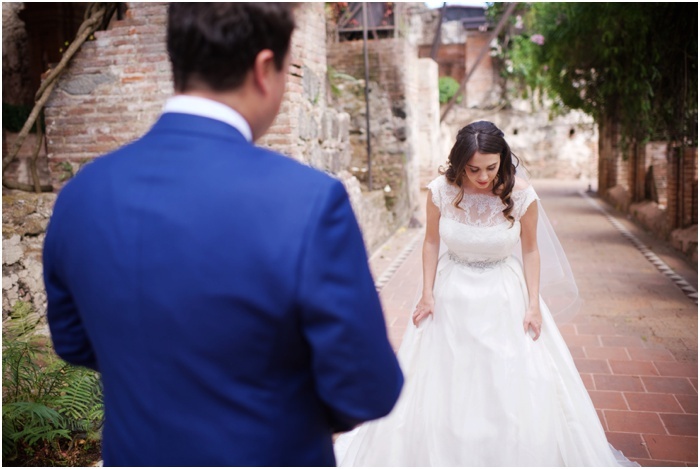 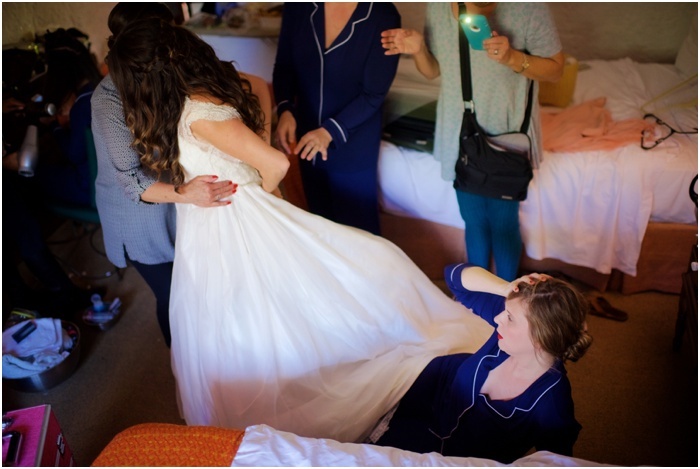 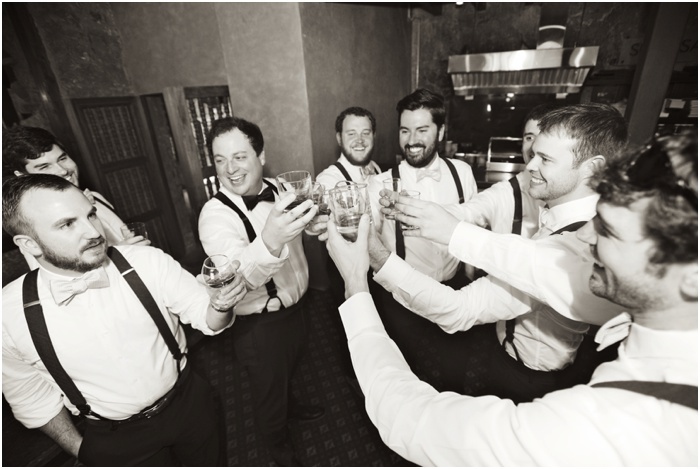 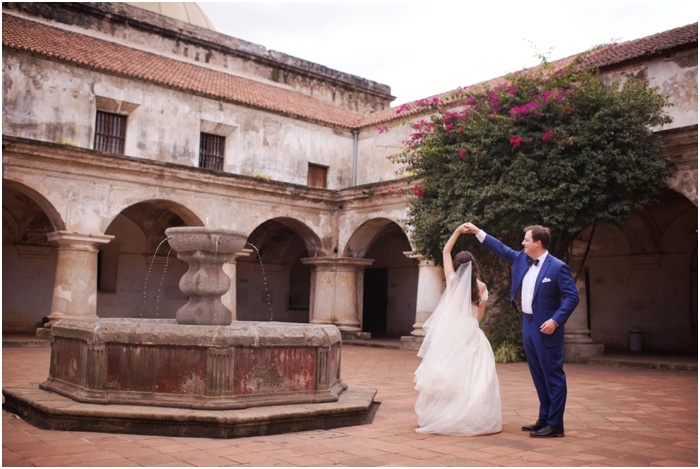 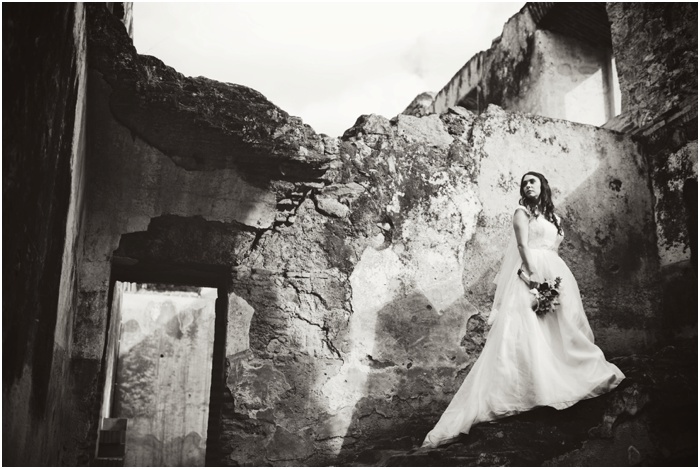 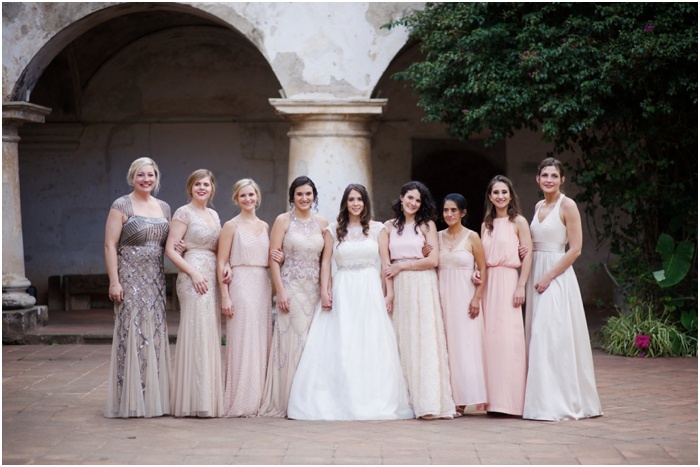 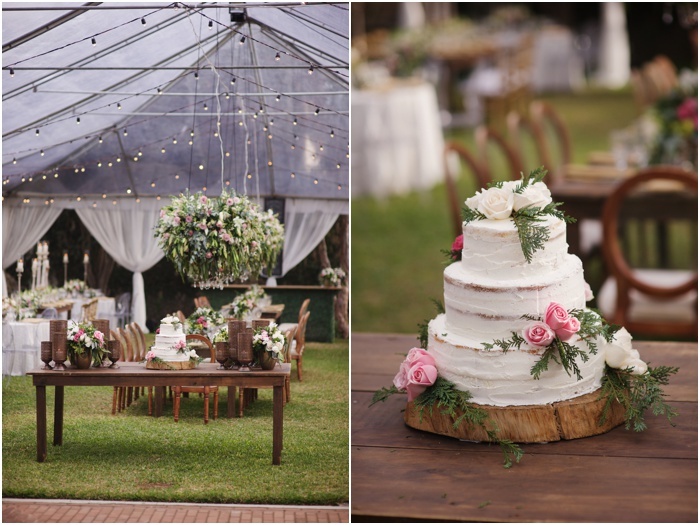 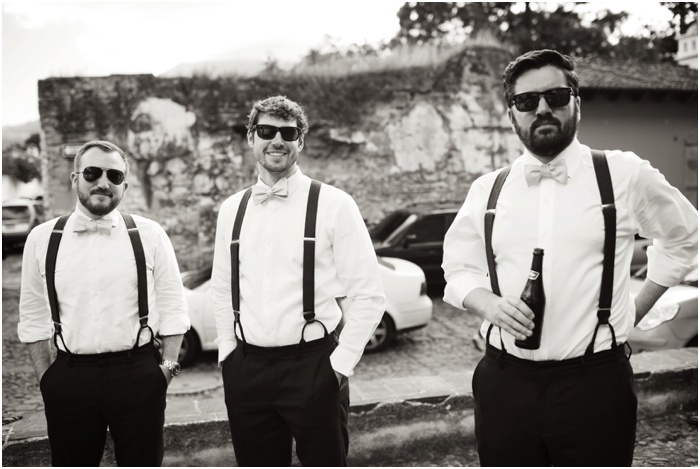 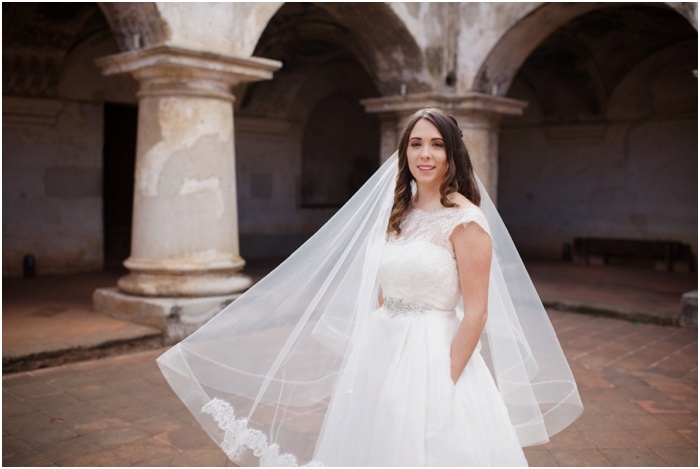 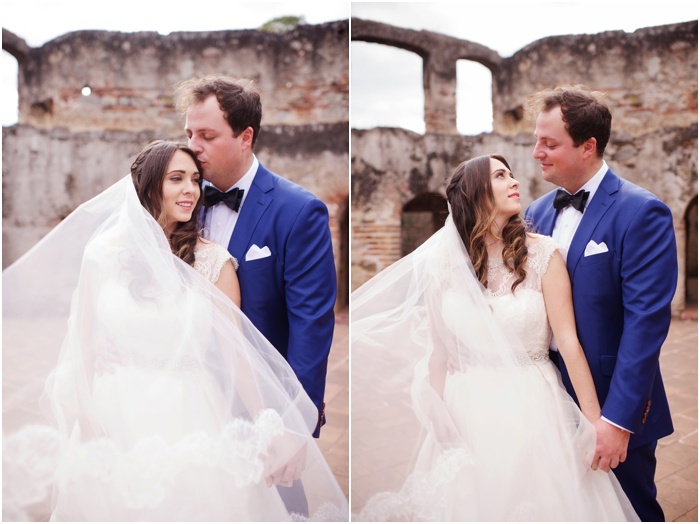 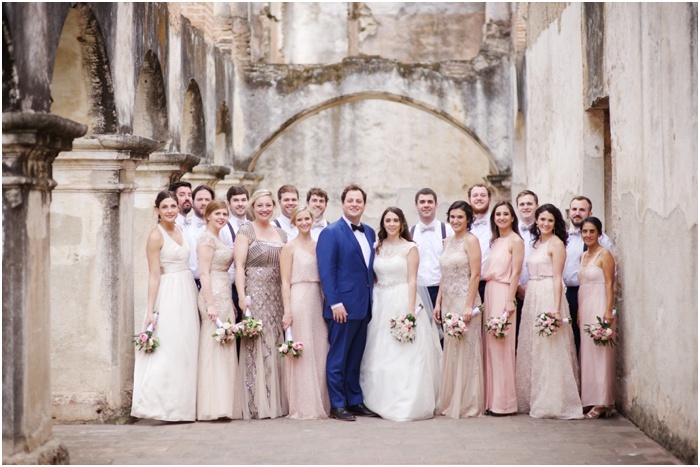 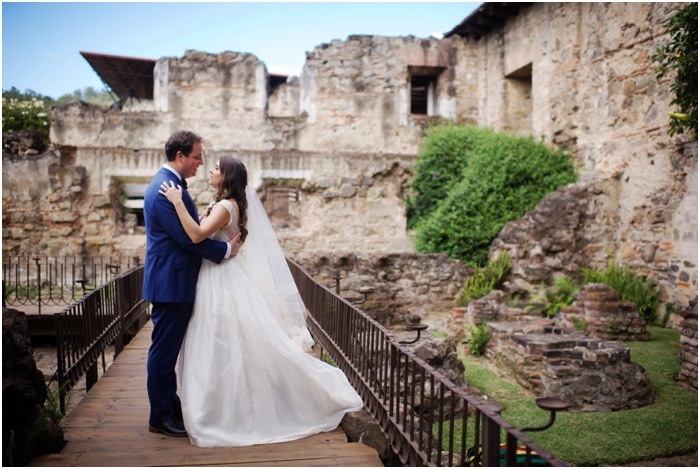 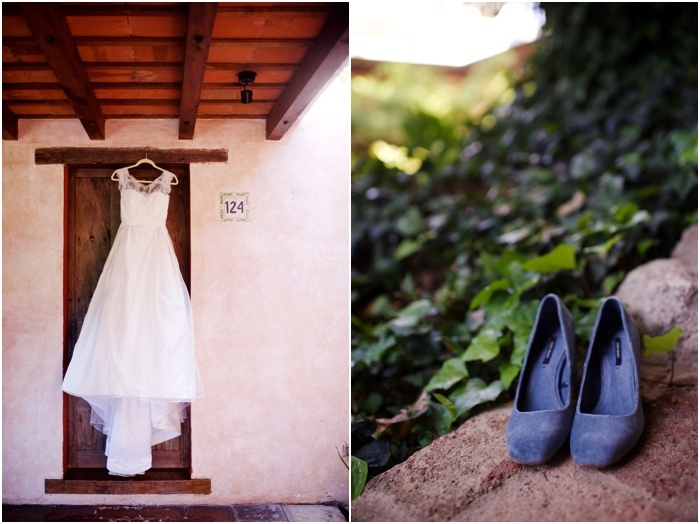 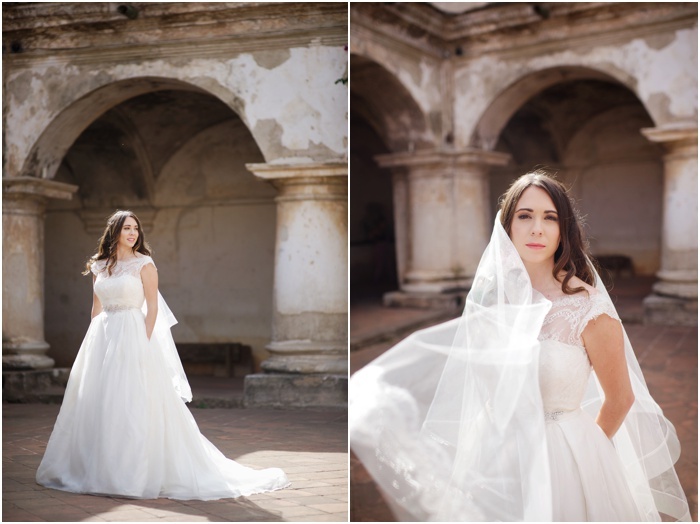 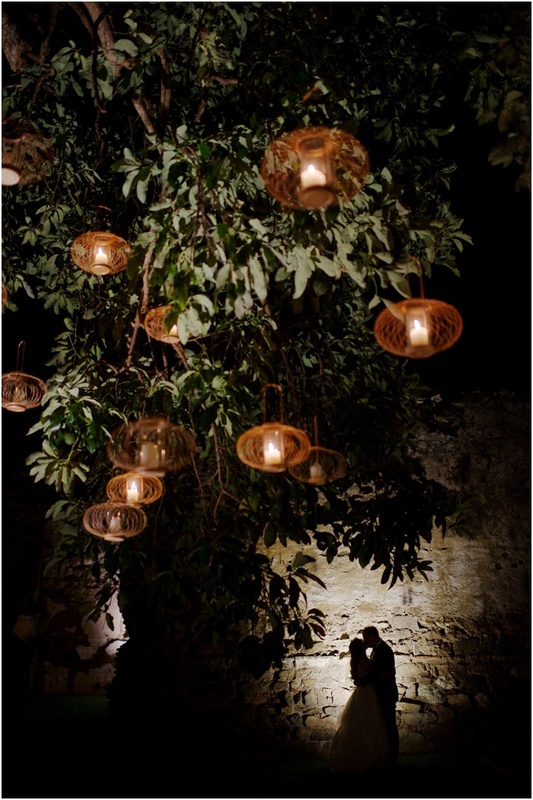 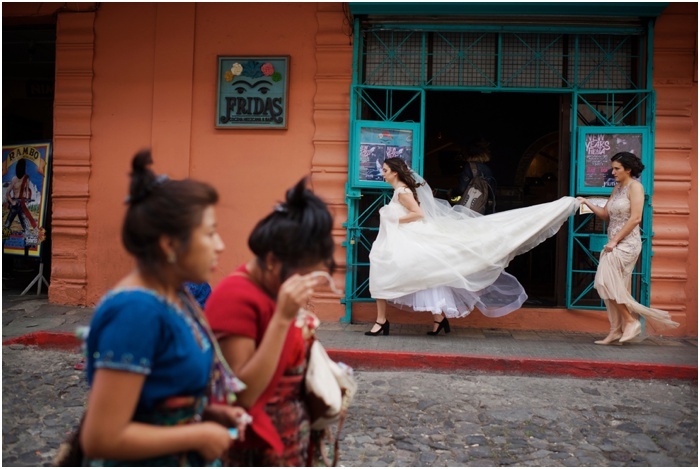 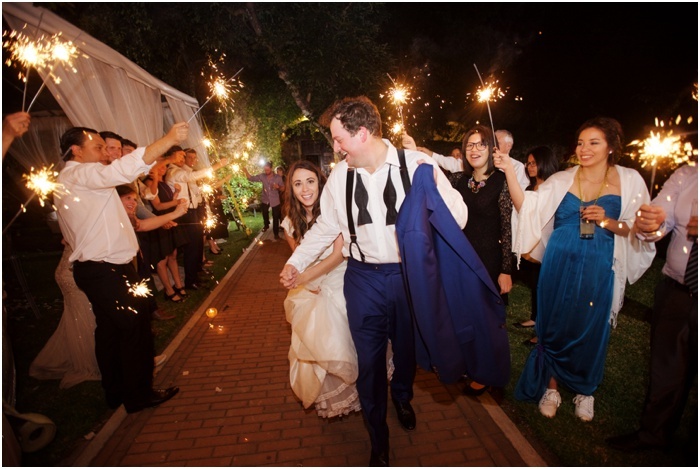 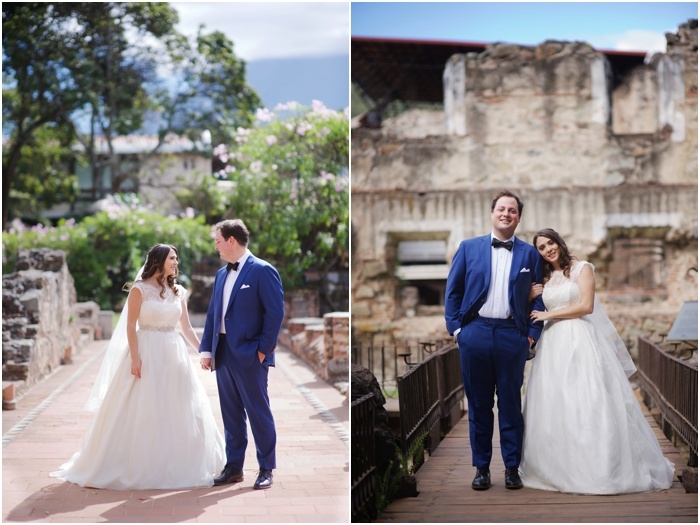 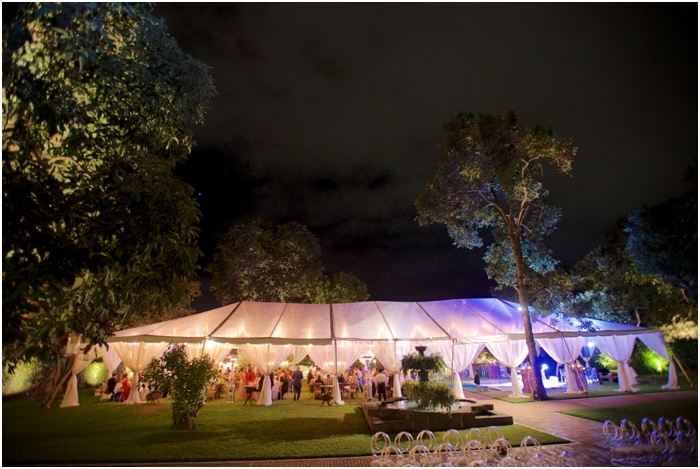 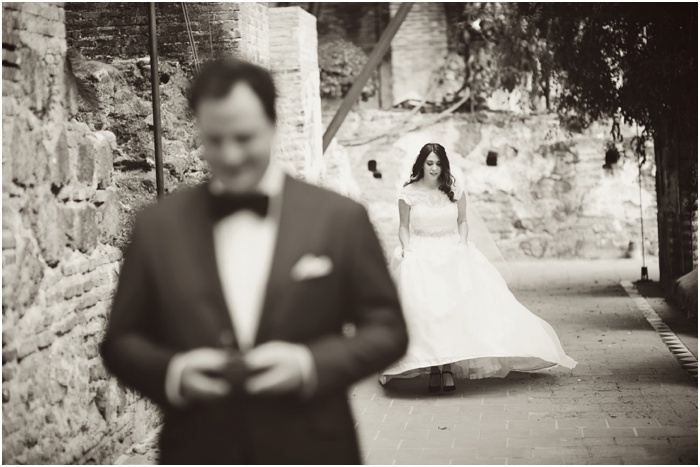 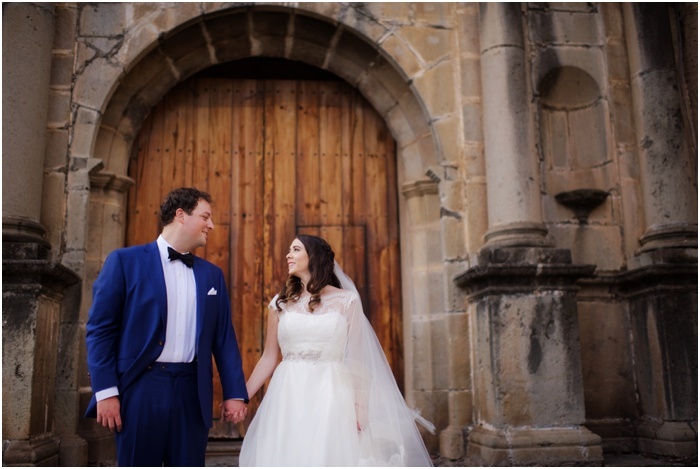 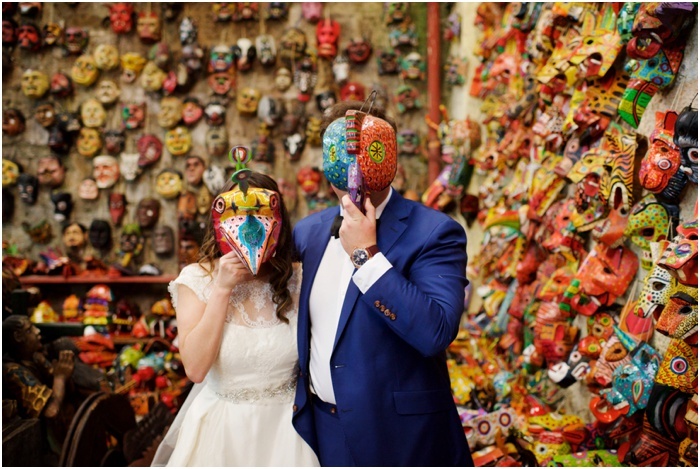 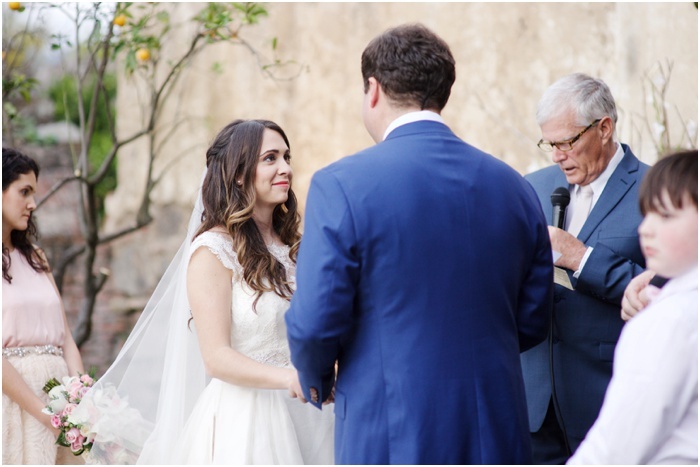 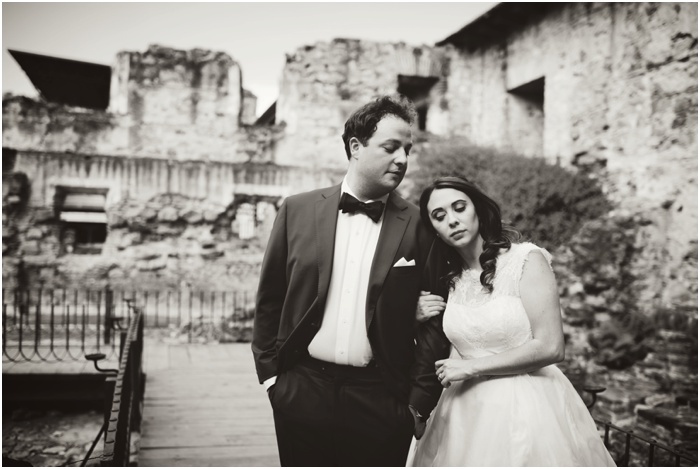 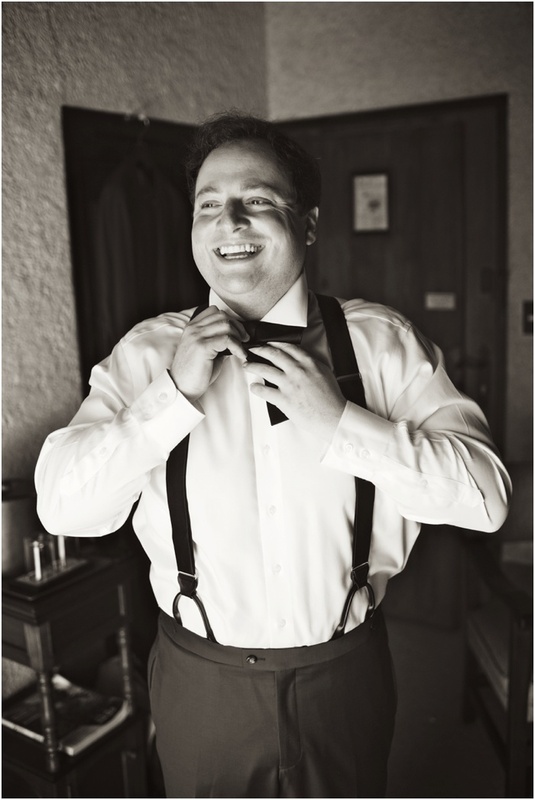 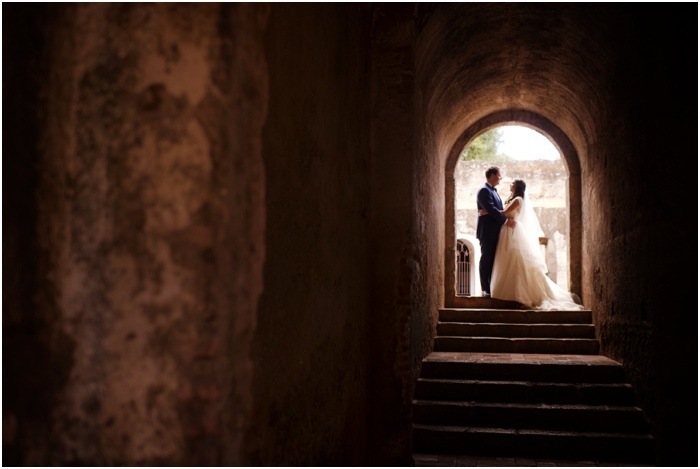 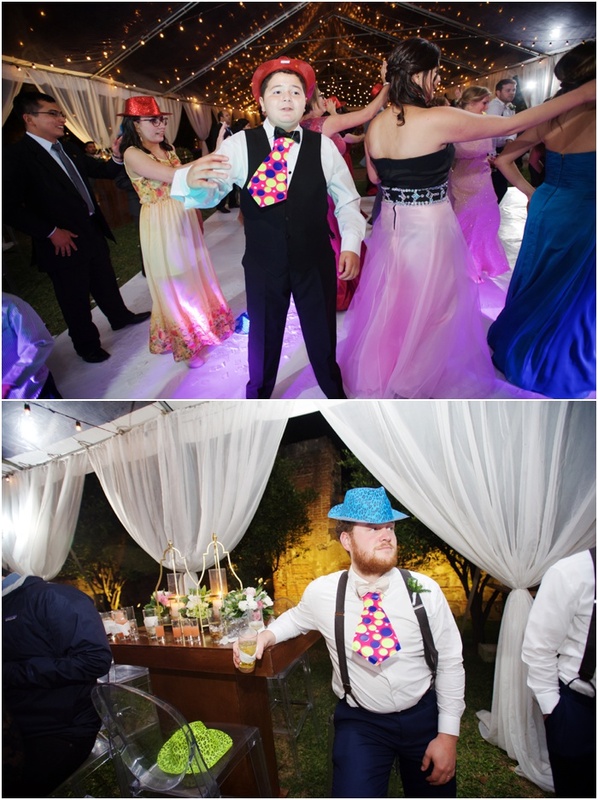 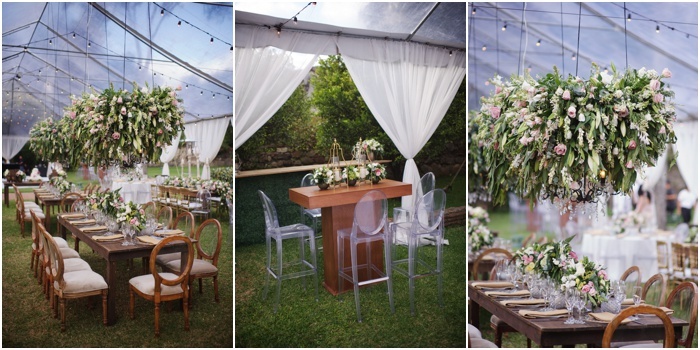 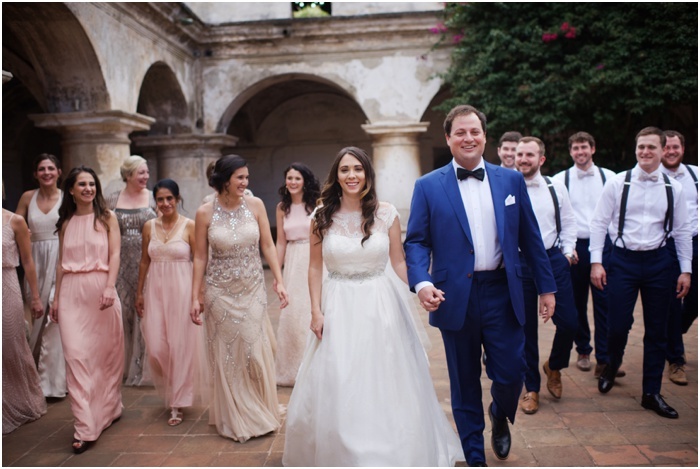 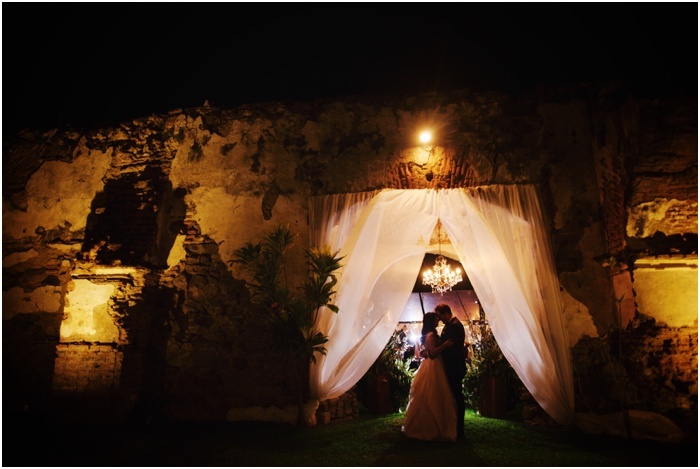 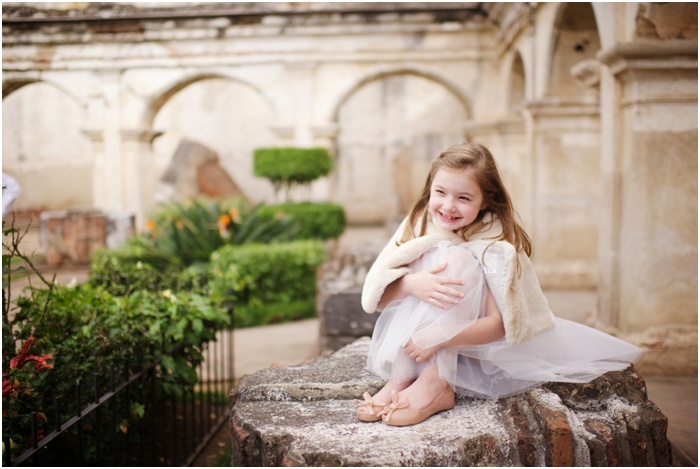 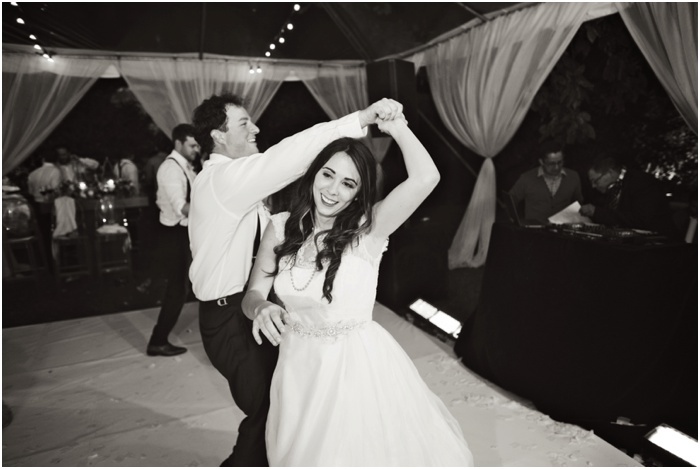 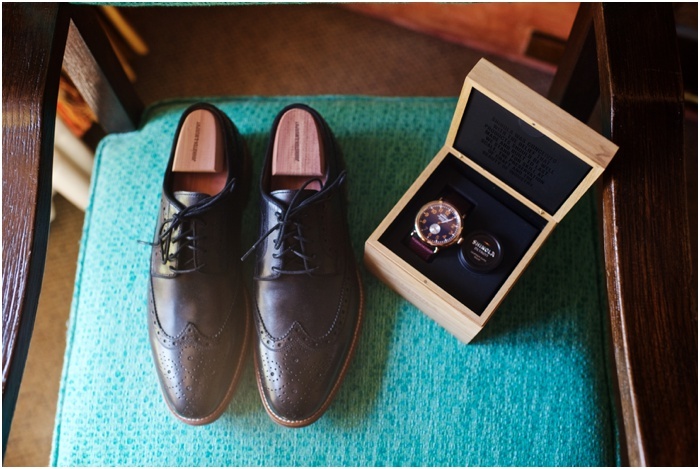 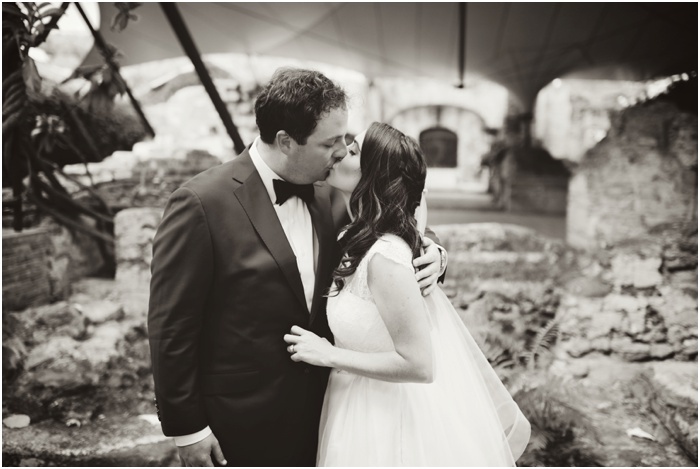 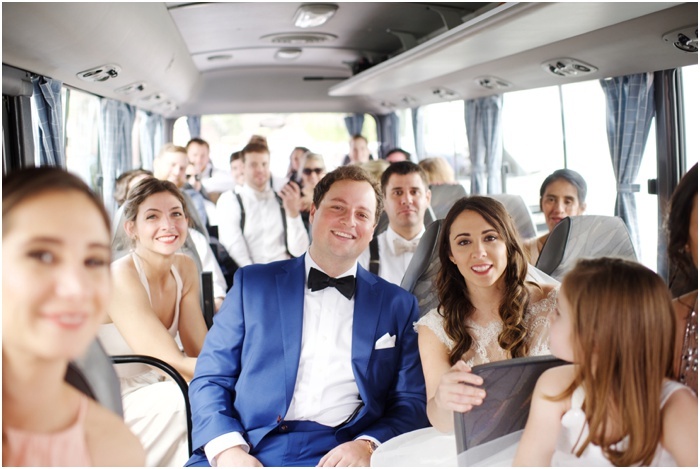 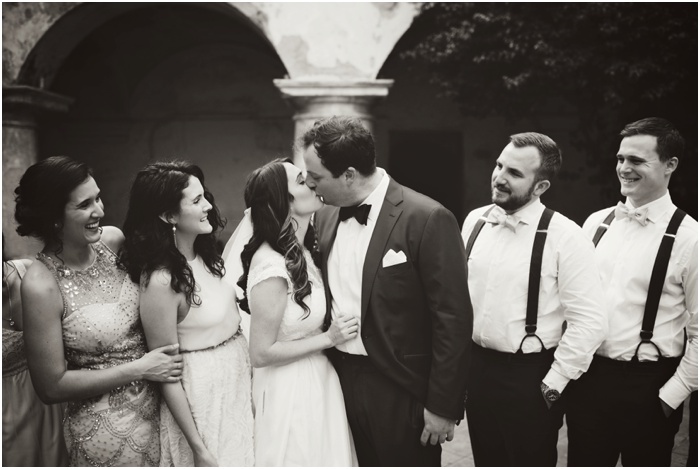 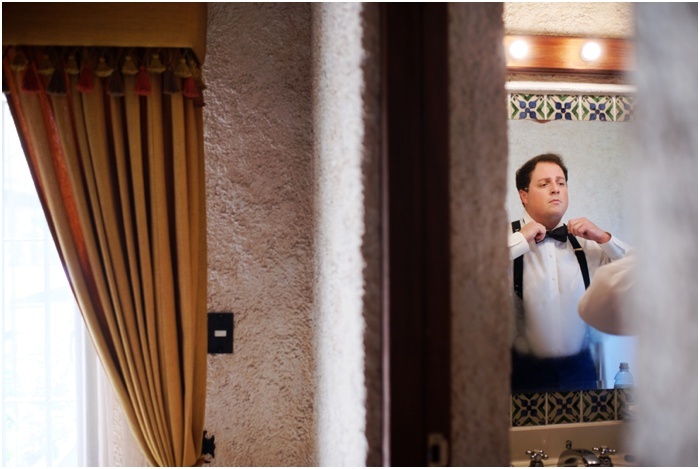 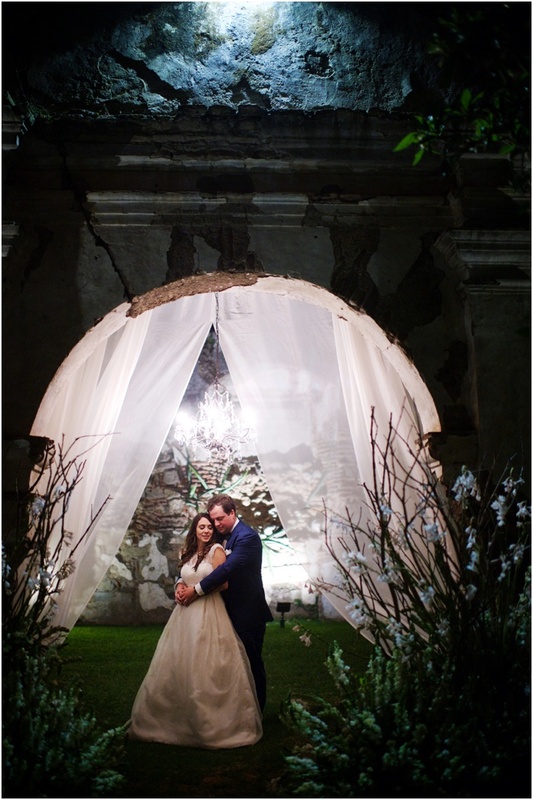 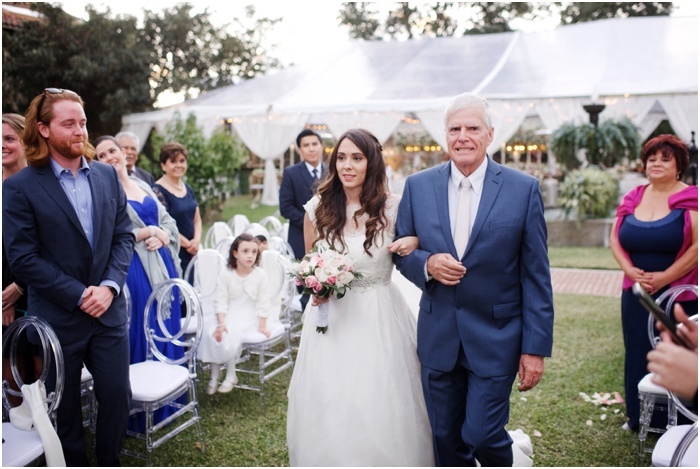 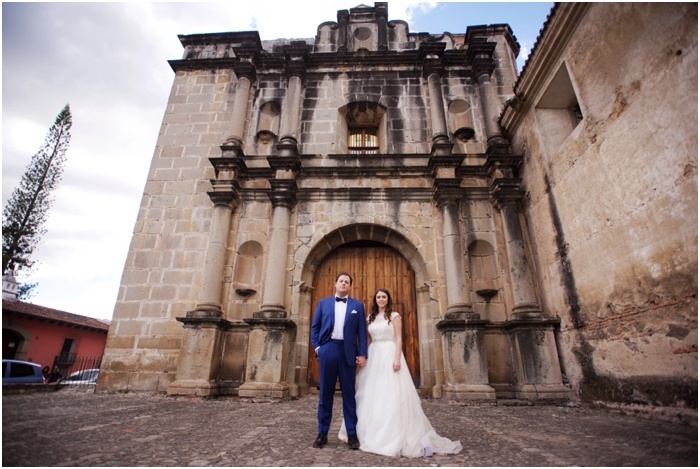 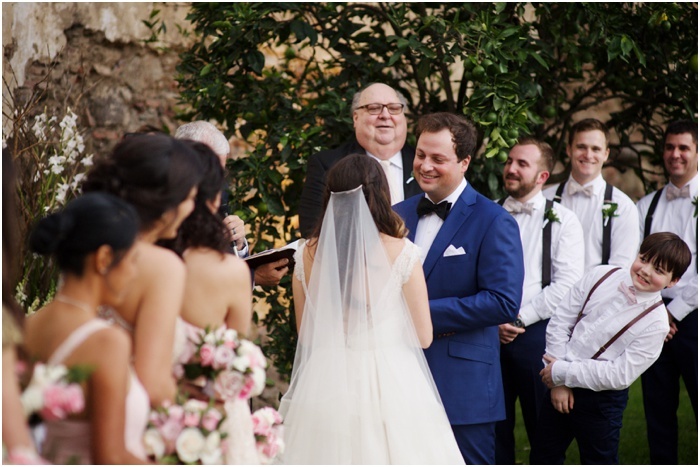 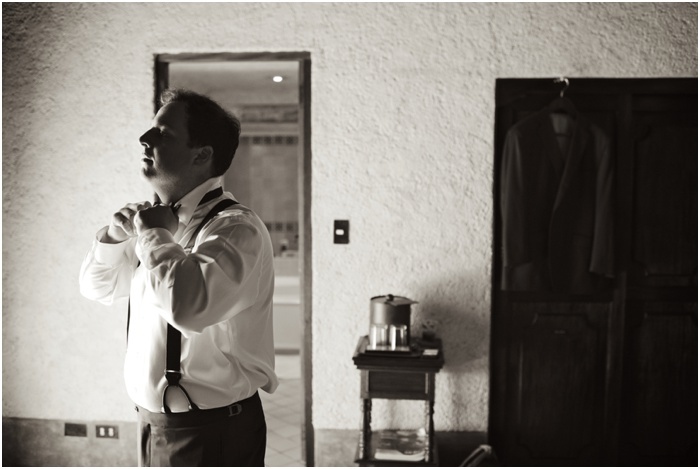 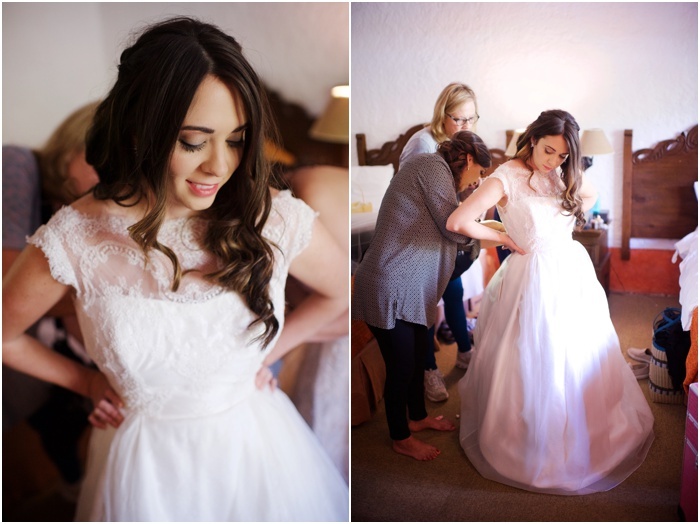 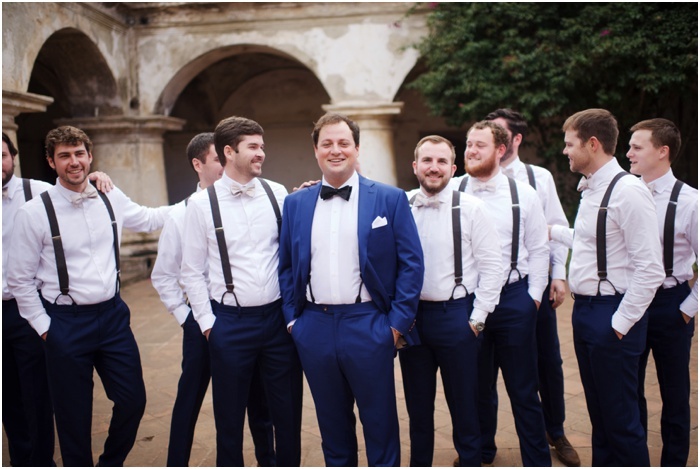 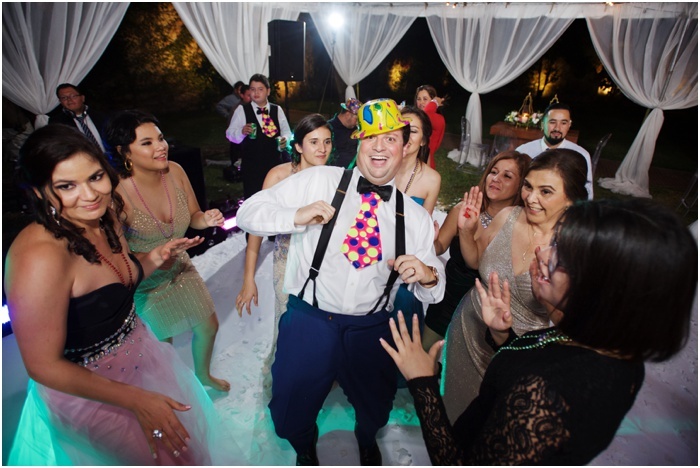 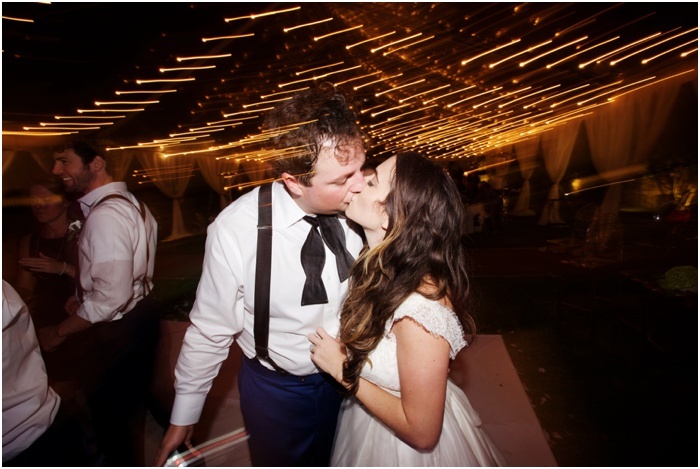 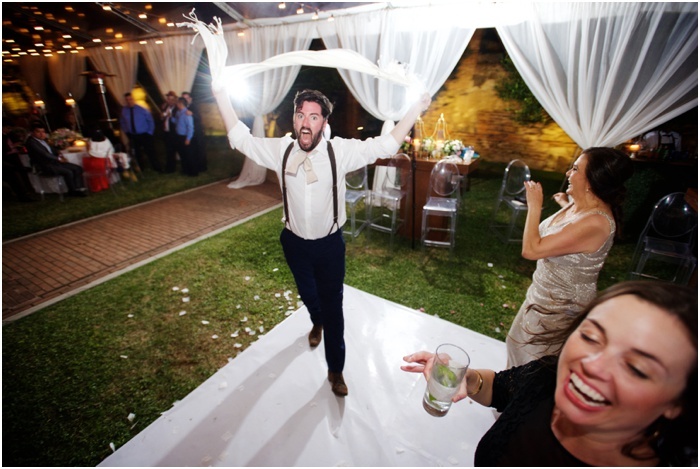 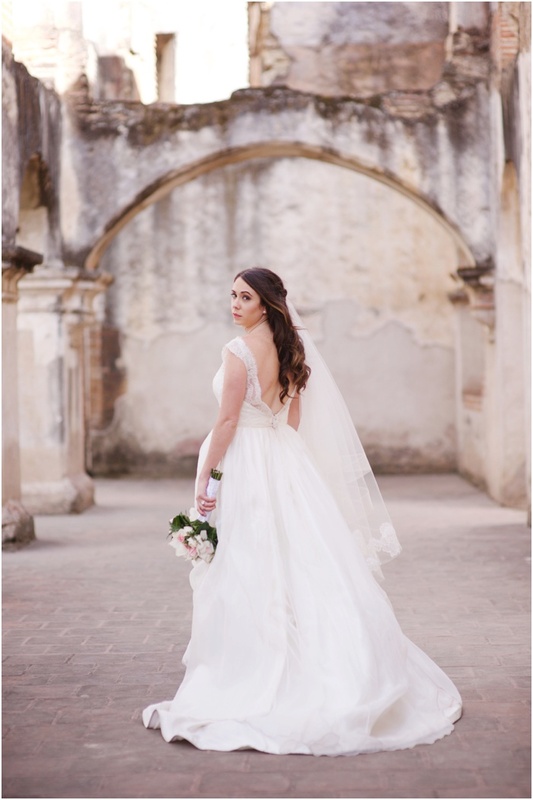 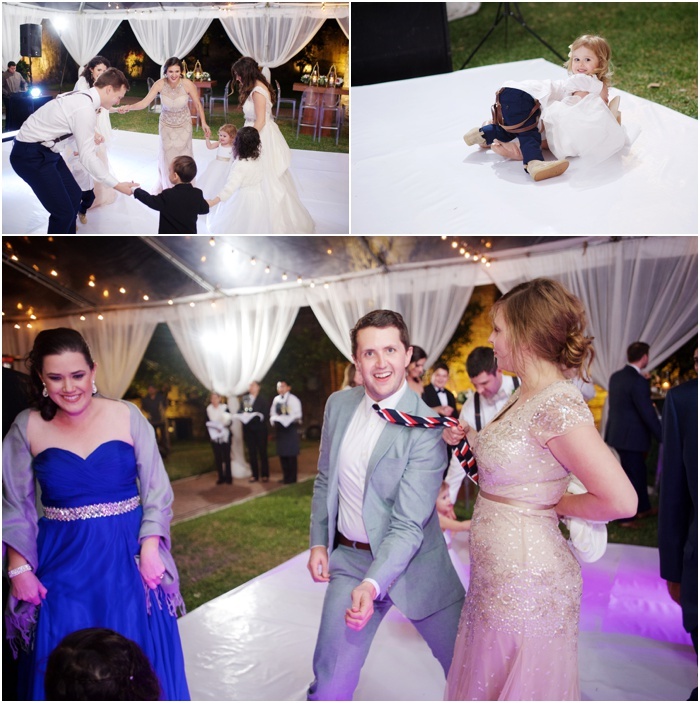 They decided to get married in Antigua, Guatemala where Sara spent a great deal of her childhood growing up. 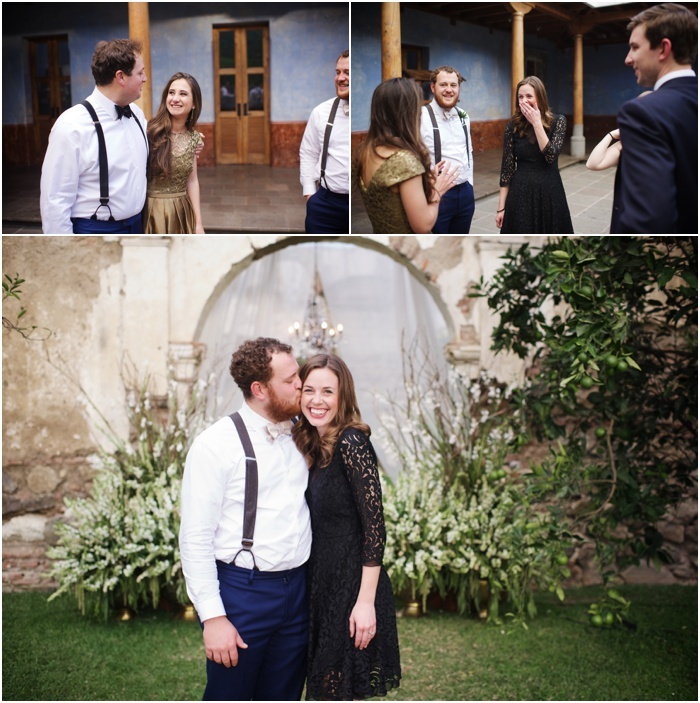 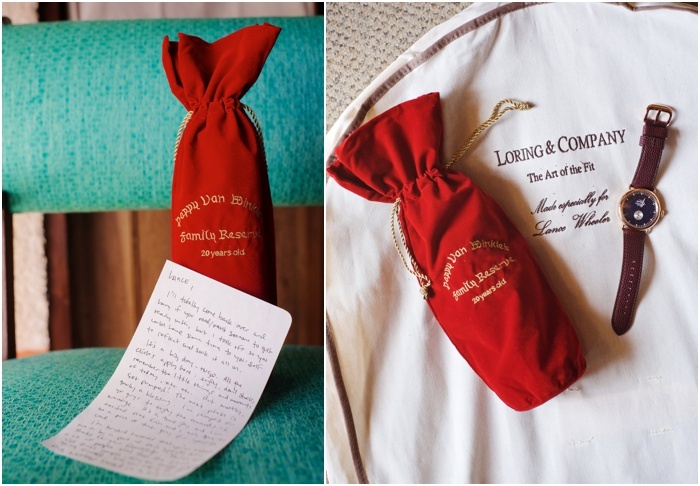 We stayed at The Hotel Casa Santo Domingo which is a little piece of heaven. 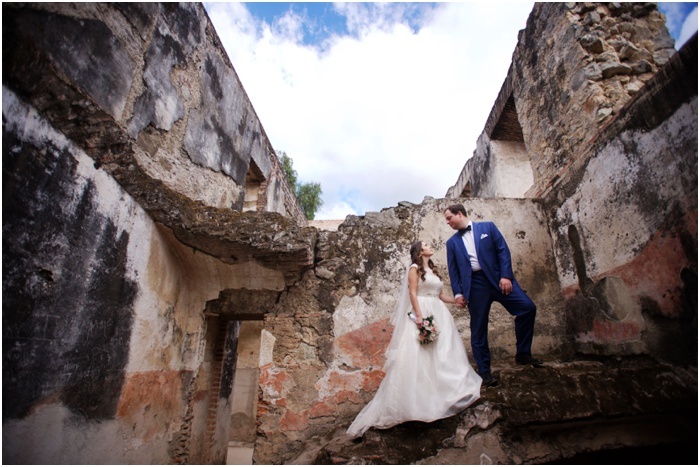 We spent the day shooting all over Antigua taking advantage of the city's beautiful ruins, cobblestoned streets, and bright colored walls. 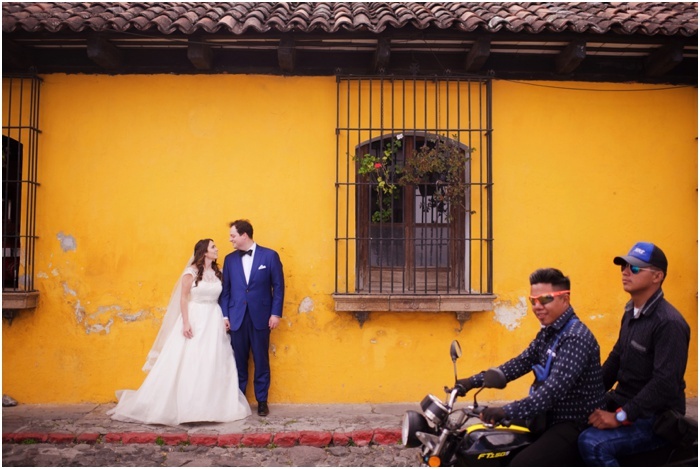 It was a photographer's dream. 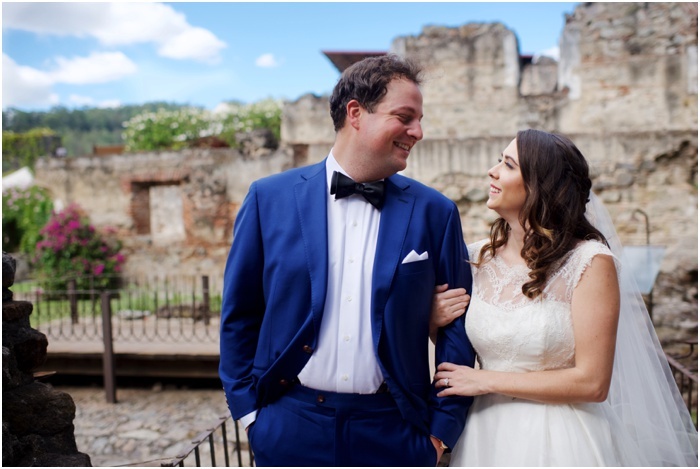 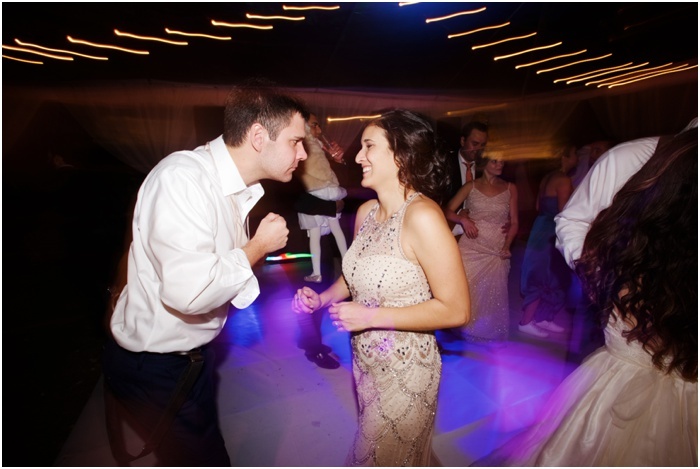 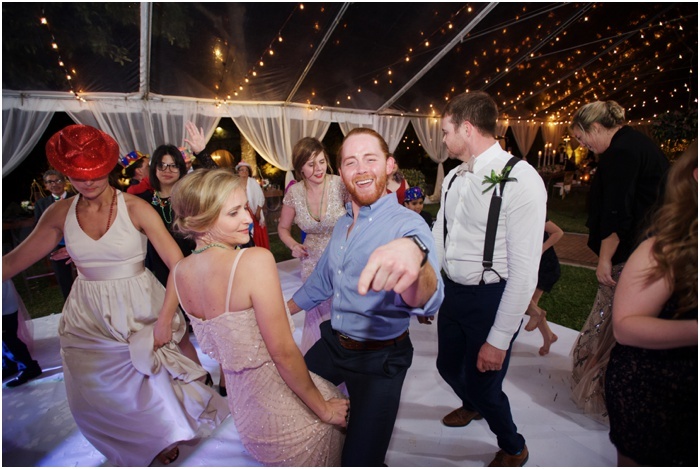 I have been blessed to shoot a lot of beautiful weddings with some really amazing people, but I have to confess that Sara and Lance raised the bar. 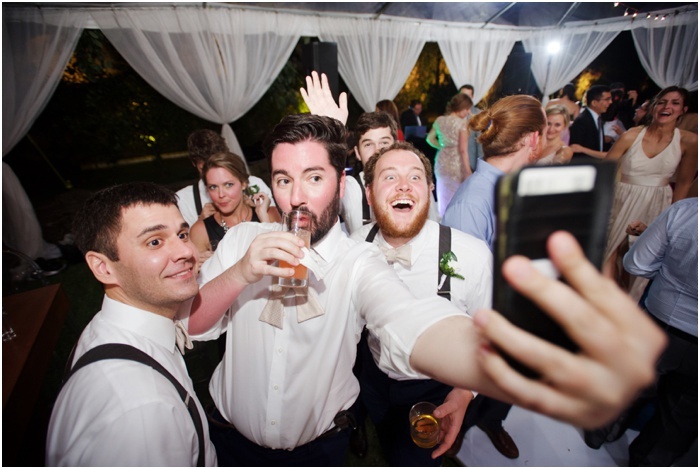 Love you guys.